vision forum: Think Again publication in the shops! Think Again publication in the shops! Vision Forum is proud to announce its latest publication. 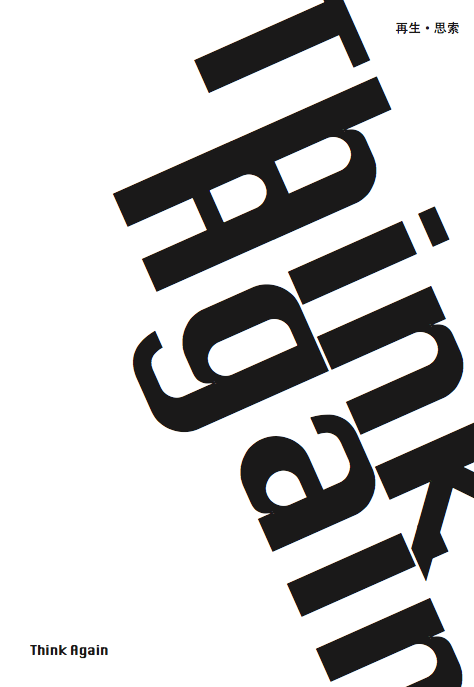 It documents the Think Again project that took place in Shanghai and Hangzhou in May 2012 with projects at Rockbund Art Museum, Misgshen Museum and many more venues. The book is beautifully designed by Guo Xingling from Shanghai and published with Fei Art Center and contains rich visual documentation and critical texts. The book inlcudes work by Wooloo, Natasha Rosling, Olav Westphalen, Li Xiaofei, Olafur Jonsson and texts by Per Hüttner, Rudi Heinrichsen, Li Xiaofei and Kimberly Chun. More info about other Vision Forum publications here.